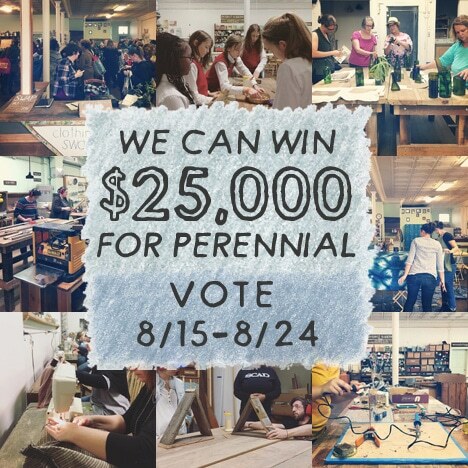 Jenny Murphy is the Founder and Executive Director of Perennial. 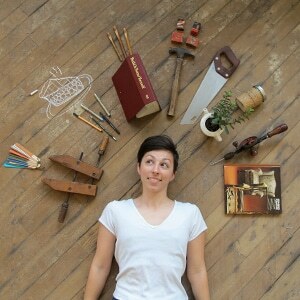 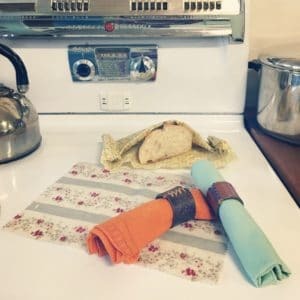 Amazed and inspired by the objects she finds discarded on the side of the road, Jenny began working on this project as a way to create a current against our consumer culture that leads to such waste. 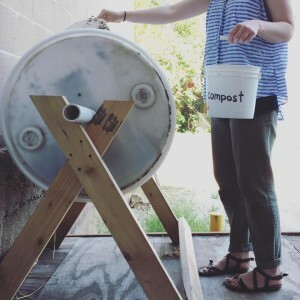 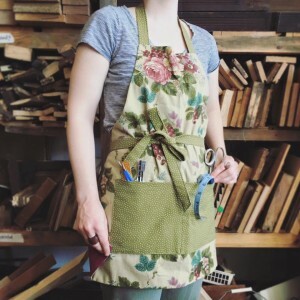 She hopes that through Perennial, people can discover the easy ways they can reuse, save money, and reengage with the objects around them. 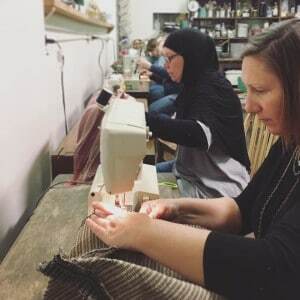 She is an artist and educator who holds a BFA with a focus in sculpture from The Sam Fox School of Design and Visual Art at Washington University in St. Louis. 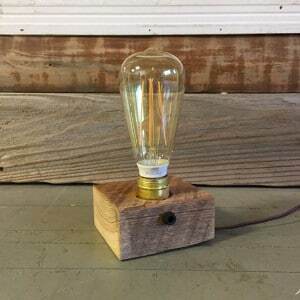 Create a desk lamp from salvaged wood and electrical parts. 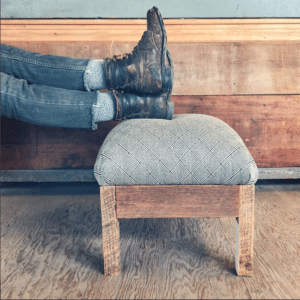 Create a stylish + functional ottoman form reclaimed wood + fabric. 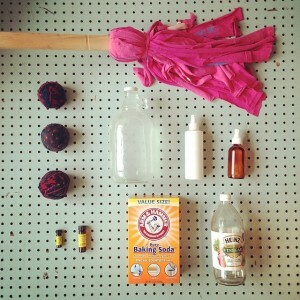 Make green-living easy with these simple zero-waste crafts for your cleaning!